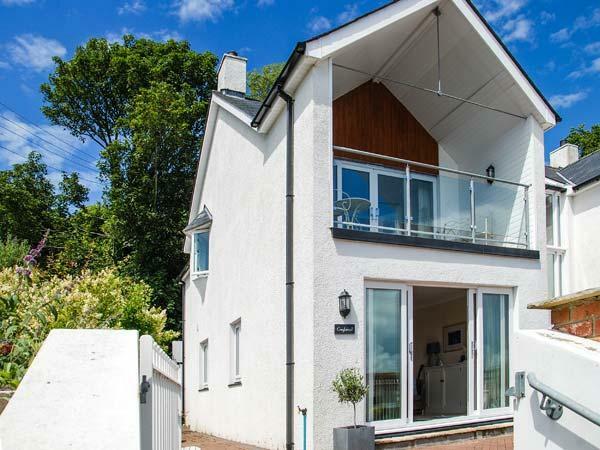 A property that is ideal for a fun family holiday near the sea, Ivy House in Pembrokeshire caters for 6 people and is a 3 bedroom cottage for a seaside holiday in Goodwick and with pictures and facilities here. 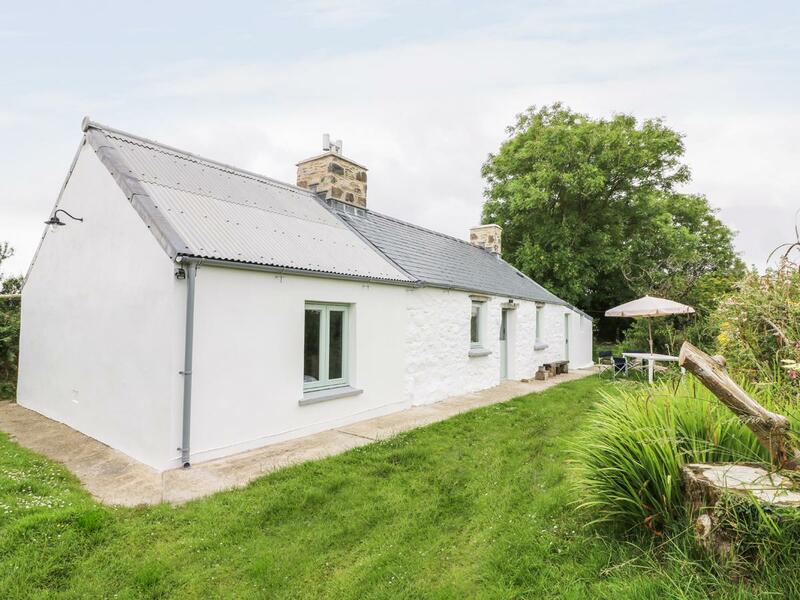 Rhos y Clegyrn in Goodwick is a pet friendly holiday cottage in Pembrokeshire, receives pets and accommodates 5 guests. 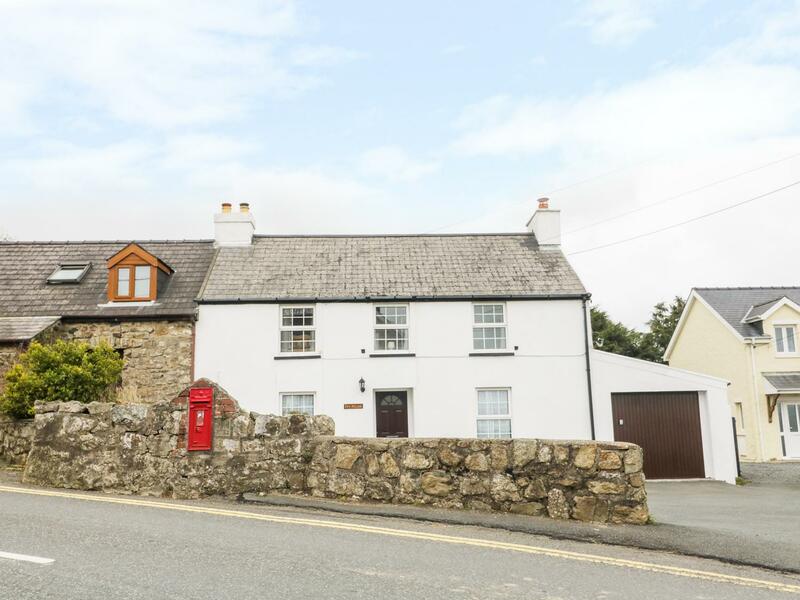 Having 2 bedrooms and 1 bathroom, also is non smoking and you can find details and reviews for this pet friendly holiday property in Goodwick here.